Spring is all about eye-catching patterns. But if you think these statement-making designs aren’t your style, think again. Learn how to wear this season’s most striking trends because we’re here to help you find your prints charming. 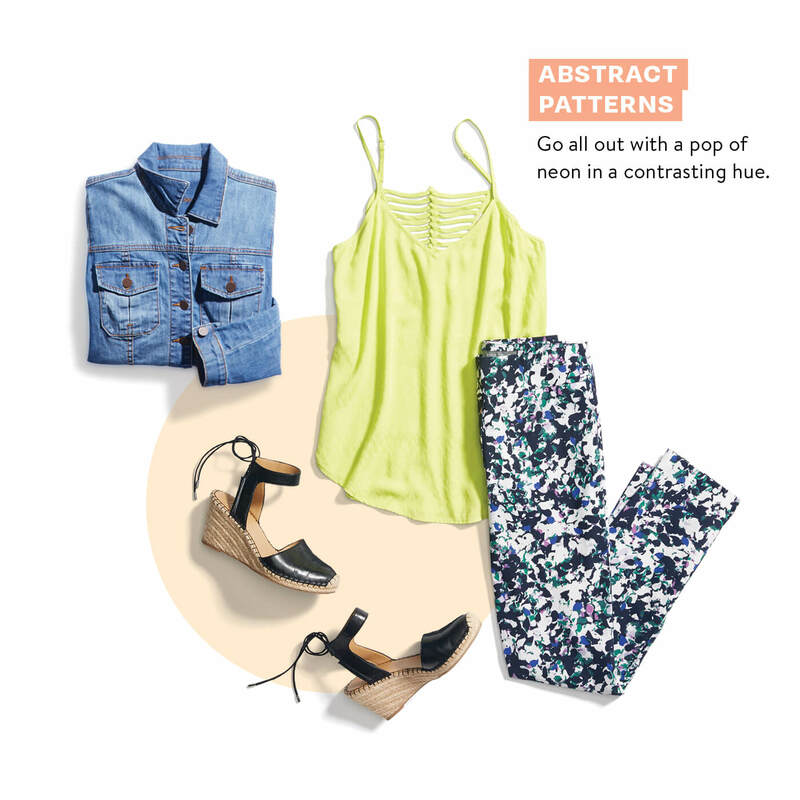 See 3 way to wear bold prints below! 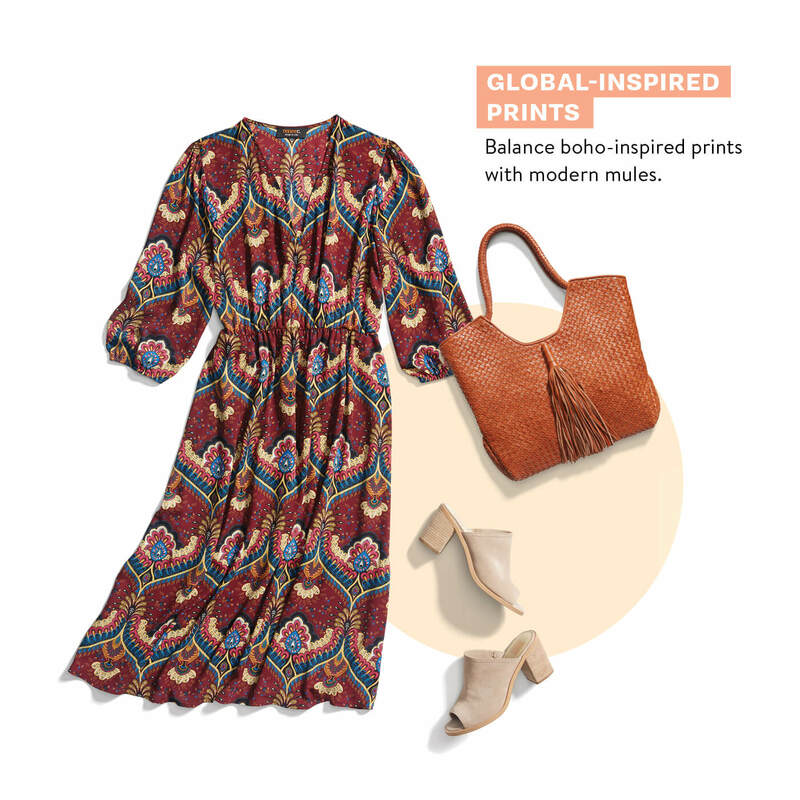 Put a modern spin on global-inspired prints by pairing them with updates spring shoes, like mules. This understated pairing is the perfect way to give a nod to this throwback print without going full-on hippie. 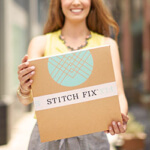 Stylist Tip: Go big or go home! A bold print makes an even bigger impact with in-your-face statement jewelry. Bold, printed bottoms may seem hard to pull off IRL, but yes, you can! Let your pants do the talking by pairing them with a sleek cami and minimalist espadrille wedges. Layer on a denim jacket to ground the look or throw on a black blazer for a night out. If neon is a bit too much, swap it out with a plain tee. Stylist Tip: Bring playful prints into the workplace by pairing your bold bottoms with a crisp white button-up and pointed pumps. Find your own way to shine. Opt for a metallic-meets-sheer top that’s more romantic than avant-garde. This gorgeous color pops when worn with white pants and a neutral heel that work together to elongate the legs. If white pants aren’t your thing (spill alert! ), try a breezy linen trouser instead—they’re perfect for the beach or a weekend stroll. Stylist Tip: Wear white jeans when temps soar. They’re a great alternative to shorts if you don’t want to bare your legs. Will you try bold prints this spring? Tell us in the comments below!